Every January, the tech world turns its attention to the Consumer Electronics Show (CES) in Las Vegas to see which new devices produce the biggest buzz. High on this year’s list were Focals by North, the fashion-forward smart glasses developed and built in Waterloo Region by the company formerly known as Thalmic Labs. In a bold bid to succeed where Google Glass failed, North made a splash at CES and in the weeks that followed, shipping its first units and putting Focals on the faces of tech writers and luminaries, to widely positive reviews. To expose more potential customers to the smart glasses, North is planning a series of mobile pop-ups in North American cities in coming months, to augment the showrooms it has already opened in Toronto and Brooklyn. North also acquired the patents behind the cancelled Vaunt AR glasses from Intel, one of North’s investors. Fast-growing North was among five Waterloo Region tech companies to land on the 2019 Narwhal List compiled by the University of Toronto’s Impact Centre, joining Kik, eSentire, Vidyard and D2L as local companies among 40 in Canada deemed most likely to reach a $1 billion valuation. D2L, meanwhile, celebrated a major milestone in January, turning 20 years old. The e-learning platform company, which already serves educational institutions in 40 countries, has been steadily expanding into the corporate market, where it hopes to help employees retrain as artificial intelligence displaces traditional jobs, the Waterloo Region Record reported. The future of work in an AI-driven world is the focus of a series of talks that kicked off with an event at Kitchener’s Tannery Event Centre, featuring David Mallon of Deloitte’s U.S.-based Bersin consulting group. 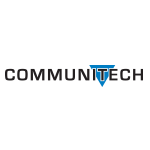 Communitech partnered with Deloitte, Manulife and the University of Waterloo in an effort to make Waterloo Region a testing ground for ideas on how to best tackle the changing workforce and business needs. “We don’t earn a living, we learn a living,” Mallon told the audience, borrowing from Marshall McLuhan. Learning and AI have come together at YourIKA, a Waterloo-based startup that, as the Record reported, gives first-year mathematics students at five Ontario universities fast access to high-quality tutoring. The company’s founding team includes a 10-year D2L veteran and the co-director of the University of Waterloo’s Artificial Intelligence Institute. Twelve years after its founding in Dave Kroetsch’s garage, Waterloo drone maker Aeryon Labs was acquired by FLIR Systems for US$200 million. The large Oregon-based company plans to continue Aeryon’s operations in Waterloo, Kroetsch told Communitech News. Aeryon employs 220 people. On the buying side in January was Descartes Systems Group, the publicly traded Waterloo logistics software company, which announced it would acquire Visual Compliance, a Toronto-based group of companies, for CDN$330 million, the Record reported. Closing out the month in terms of acquisitions, Waterloo enterprise software giant OpenText announced it has acquired Catalyst Repository Systems, based in Colorado, for US$75 million in an all-cash transaction. Catalyst’s cloud-based software helps manage electronic legal discovery. On the investment front, the University of Waterloo’s vaunted Velocity startup incubator unveiled a new early-stage investment model for its companies, as described in the Financial Post, replacing grants from its Velocity Fund with equity investments via the AngelList platform. 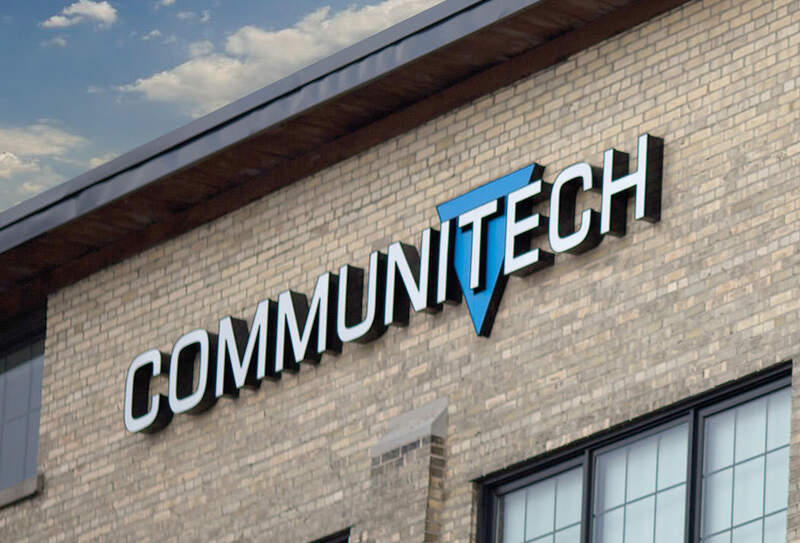 Velocity Director Jay Shah, himself a Velocity alumnus, told Communitech News that the program’s most promising startups will likely see bigger investments as a result. And Communitech News guest columnist Ryan McCartney of BDC weighed in with a piece looking closely at the true cost of capital when startups take on investment. In a story about how electrical utilities manage cybersecurity threats, IT World Canada recounted how Waterloo North Hydro turned to Cambridge-based eSentire to successfully defend the utility against ransomware attacks. Meanwhile, Waterloo IoT startup eleven-x landed a customer close to home in January, when the Region of Waterloo turned to the company for new technology to monitor the local drinking water supply. The Internet-connected devices installed by eleven-x will feed information to water officials far more quickly than the region’s previous equipment, the region’s manager of hydrogeology and source water told the Record. That was the first of two local deployments of eleven-x technology to make news last month. In the second, the company announced it had teamed up with Momentum Developments, a local condominium developer, to track and optimize commercial parking spaces at Momentum buildings. Sticking with the automotive theme, Ontario’s autonomous vehicle pilot program was given another green light in January, as the province eased restrictions to allow more testing on public roadways, the Record reported. Transportation Minister Jeff Yurek announced the changes at the University of Waterloo, a hotbed of autonomous vehicle research. At the annual North American International Auto Show in Detroit, Waterloo startup DarwinAI was among Canadian companies touting their technologies to automakers, the CBC reported. DarwinAI is working to make artificial intelligence more efficient and understandable. Of course, cars have been a less-than-optimal mode of travel for many within the Toronto-Waterloo Corridor, given congestion and frequent closures on Highway 401. Leaders from Waterloo Region’s business community, including Communitech CEO Iain Klugman, delivered that message to Ontario MPPs during a pre-budget consultation session, calling for two-way, all-day GO train service between Waterloo Region and Toronto. Subscribe to get the Roundup delivered to your inbox on the first Sunday of each month.